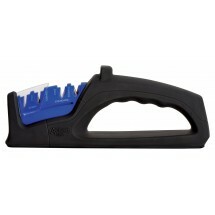 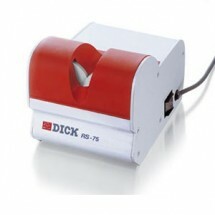 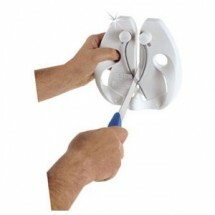 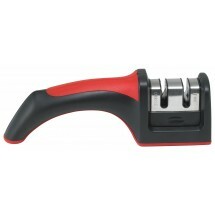 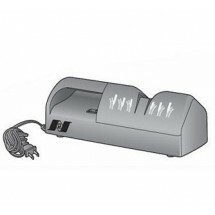 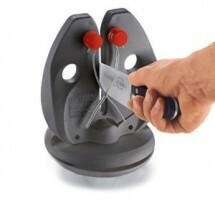 Keep your knife collection sharp and ready for use with knife sharpening tools. 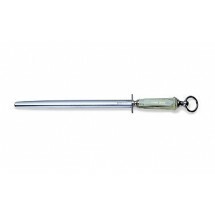 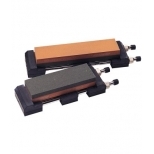 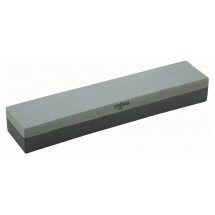 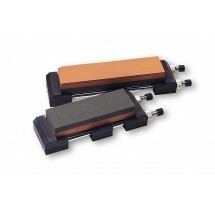 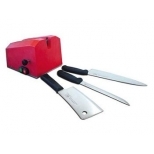 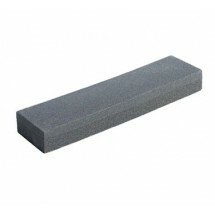 We carry honing steel, sharpening stones and electric knife sharpeners which can be used at different times to protect and ensure the longevity of your knives. 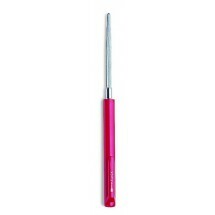 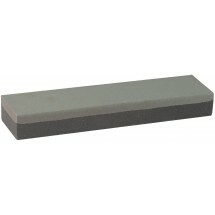 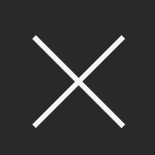 Look for top brands Winco, FDick, Crestware, Victorinox and others for the right types of sharpening tools for your knives. 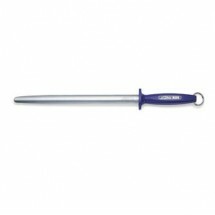 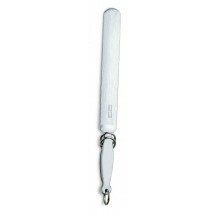 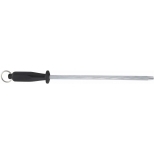 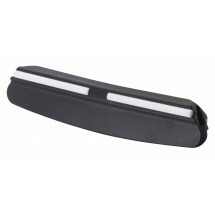 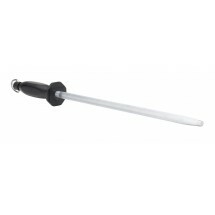 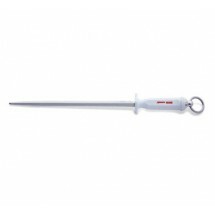 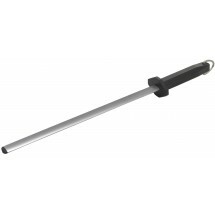 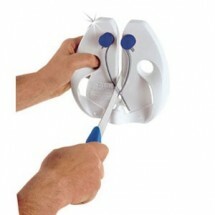 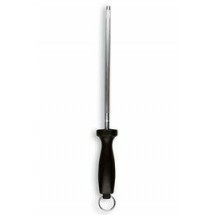 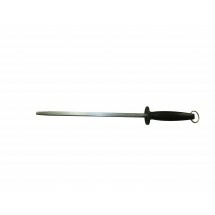 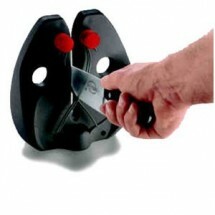 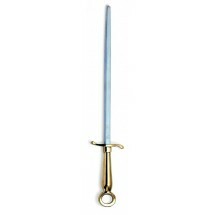 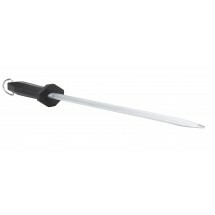 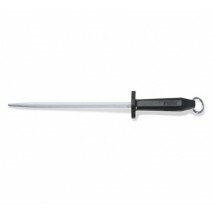 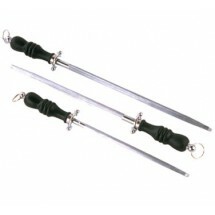 Dexter Russell 1258B 12" Butcher Sharpening Steel with Black Handle Sold As: 1 ea Only 1 Remaining!